When you smile, frown, or make other facial expressions, do small lines and wrinkles appear that don’t go away afterward? If so, you are seeing the early signs of aging. Fortunately, there is an effective treatment to fight the early signs of aging. It’s called Botox and Dr. Robert Zabel at Center for Dermatology in Lakeville, MN, wants to share the benefits of Botox with you. As you age, your skin loses moisture and elasticity so that when you smile or frown, small lines and wrinkles form which don’t smooth out. That’s where Botox can help. Botox has a long history of safety and effectiveness to smooth out skin and reduce the appearance of fine lines and wrinkles. Botox works by temporarily weakening the nerves and muscles which cause the lines and wrinkles. Botox treatment is quick and usually tolerated very well. You will notice results within 2 to 4 days after treatment, and you may need maintenance treatments after 3 to 4 months to maintain your results. 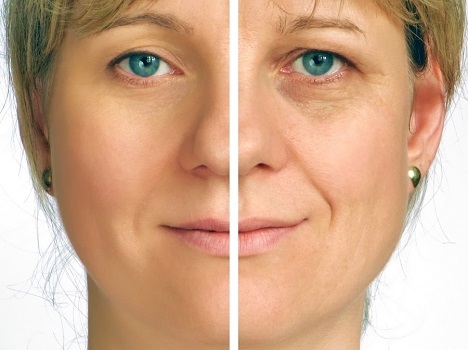 If you want to look younger and better, it’s time to consider Botox. To find out more about the benefits of Botox and other cosmetic and medical dermatology services call Dr. Zabel at Center for Dermatology in Lakeville, MN. Call today and look as young as you feel!